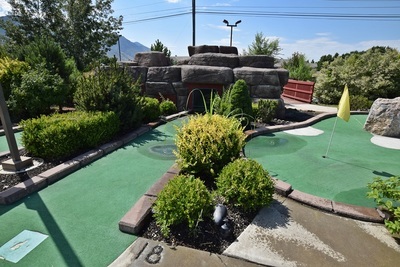 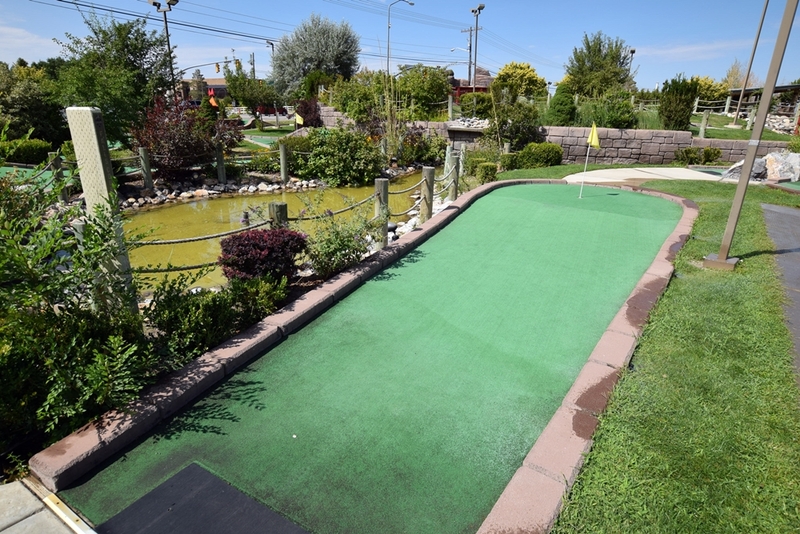 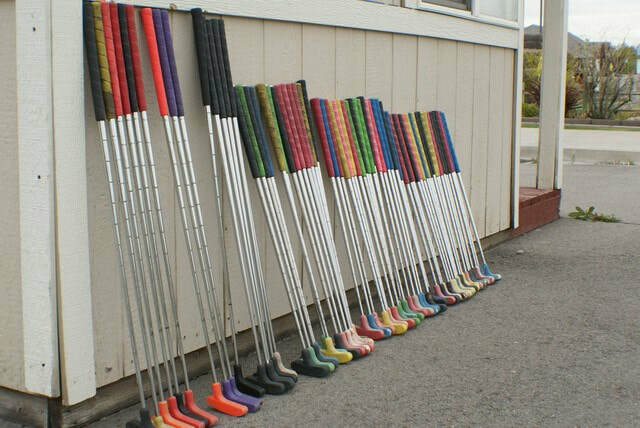 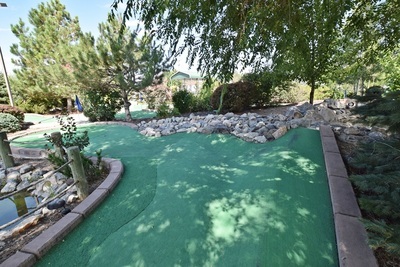 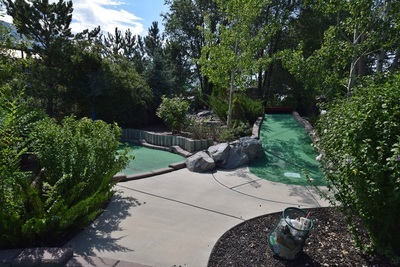 Cascade is one of the more unique miniature golf courses in Utah. 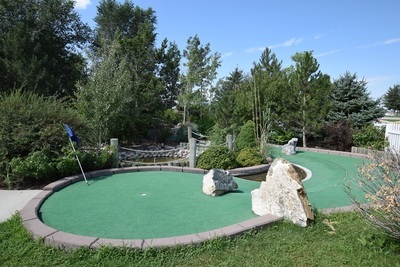 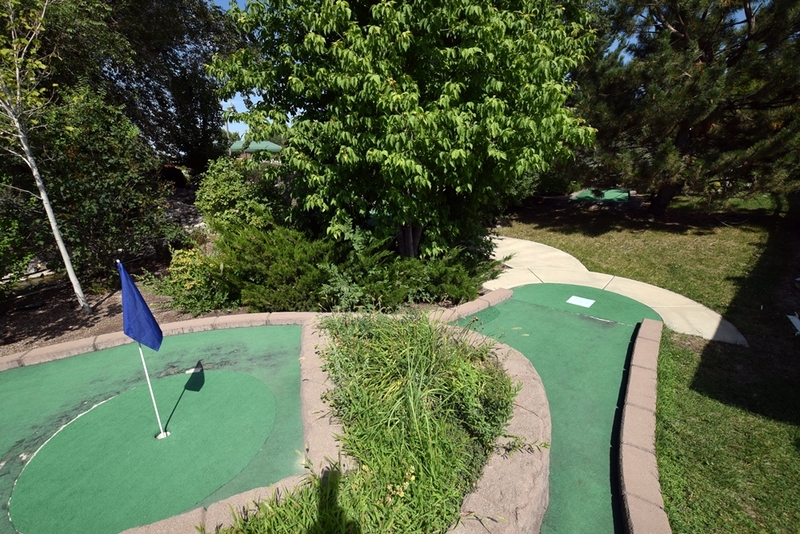 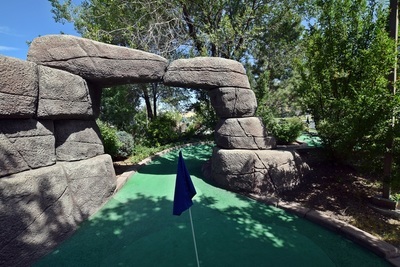 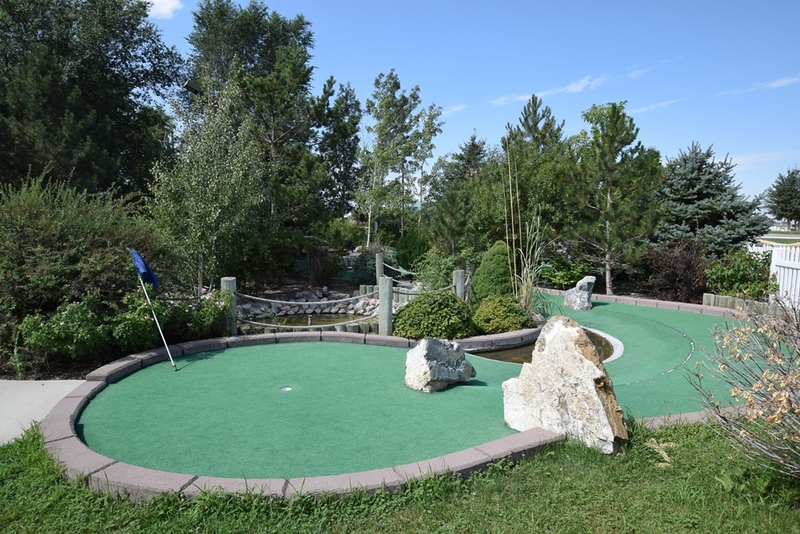 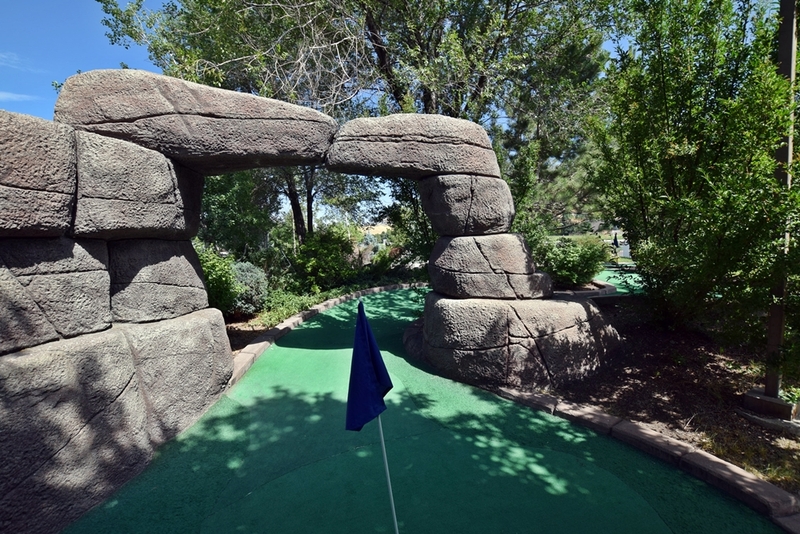 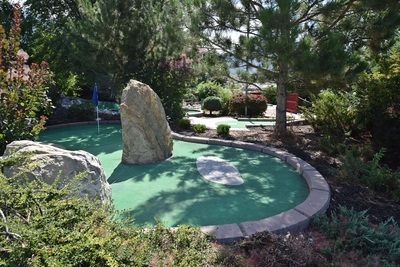 The holes feature rock formation and there is plenty of live foliage to break-up the course. 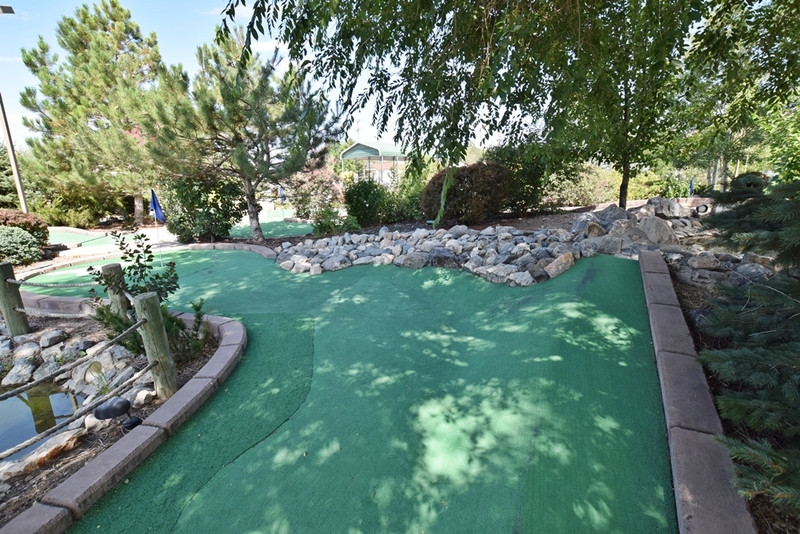 Snacks are available with a covered eating area. 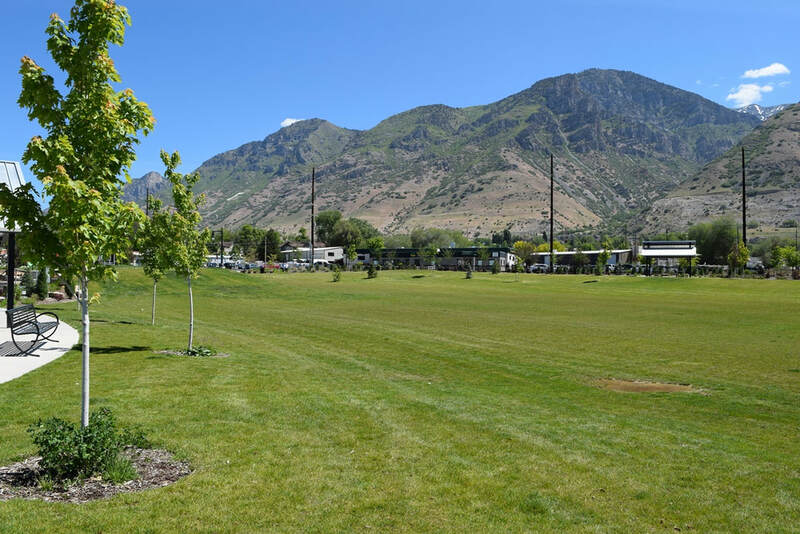 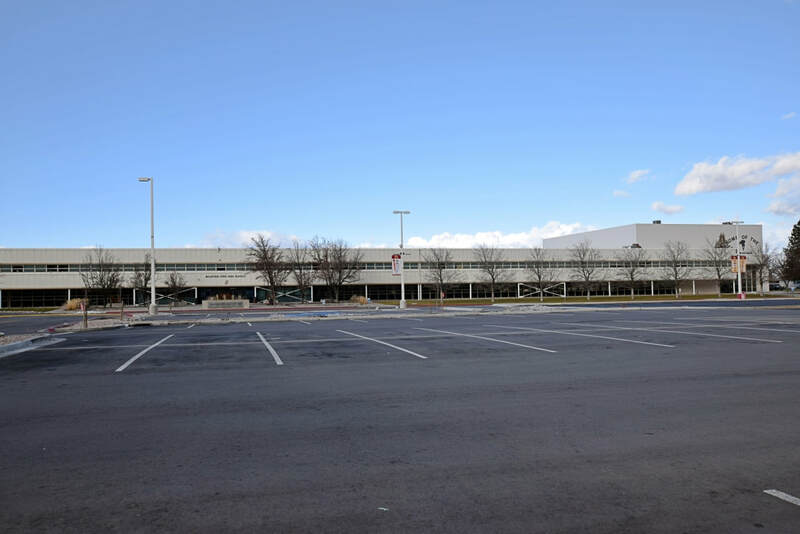 Parking is available across the street in the City Park parking lot.